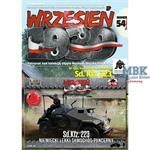 Brand new magazine series that deals with the WW2 in Poland from September 1939. 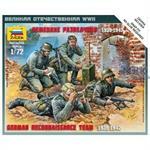 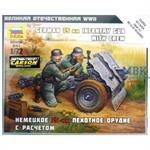 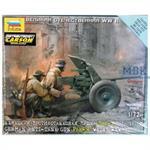 Each issue contains a 1:72 kit or figures of a vehicle that was used in this conflict! 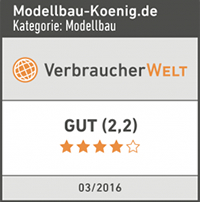 The injection-mold model is of excellent quality and relatively few parts that are made with excellent detailing, completely buildable by anyone. 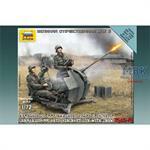 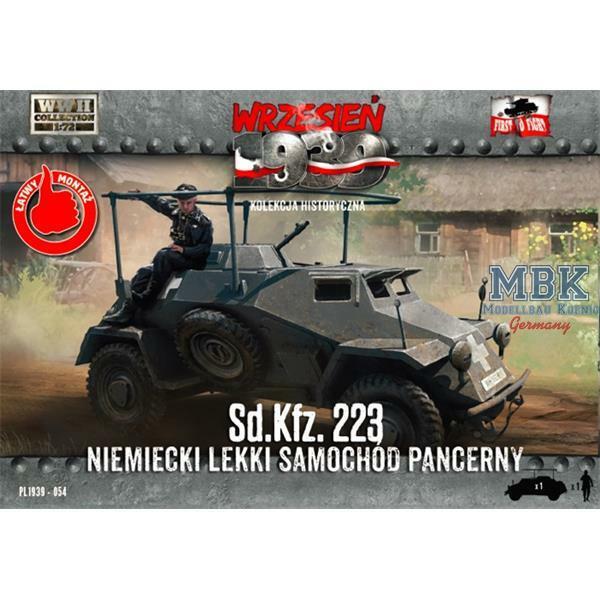 The magazine is in polish and deals in this issue 54 in detail with the Sd.Kfz.223 in german service.